Aidan Collins is a producer with Roll.Focus. 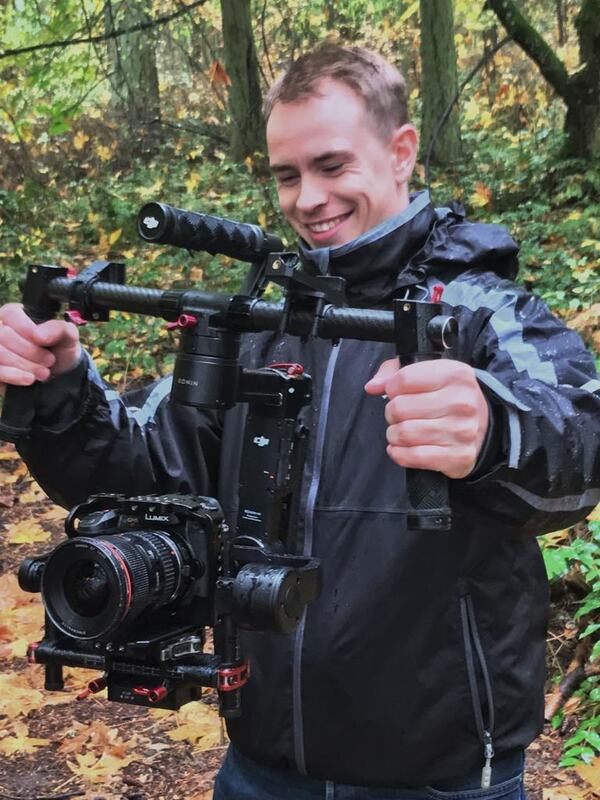 Born and raised in the Pacific Northwest, Aidan loves to use videography to explore the hidden gems of Vancouver Island. When the cameras aren't rolling, Aidan enjoys landscape photography and photo editing. Studying Computer Science at the University of Victoria, Aidan is known to take time between his classes to get outdoors to hike, bike, sail, and paddle! Tagged: aidan collins, roll.focus. team, roll.focus. Tyler Bennett is a producer at Roll.Focus. Juggling tasks at Roll.Focus. and CHEK News, Tyler doesn't have a lot of free time, but when he does, he loves playing hockey and video games. 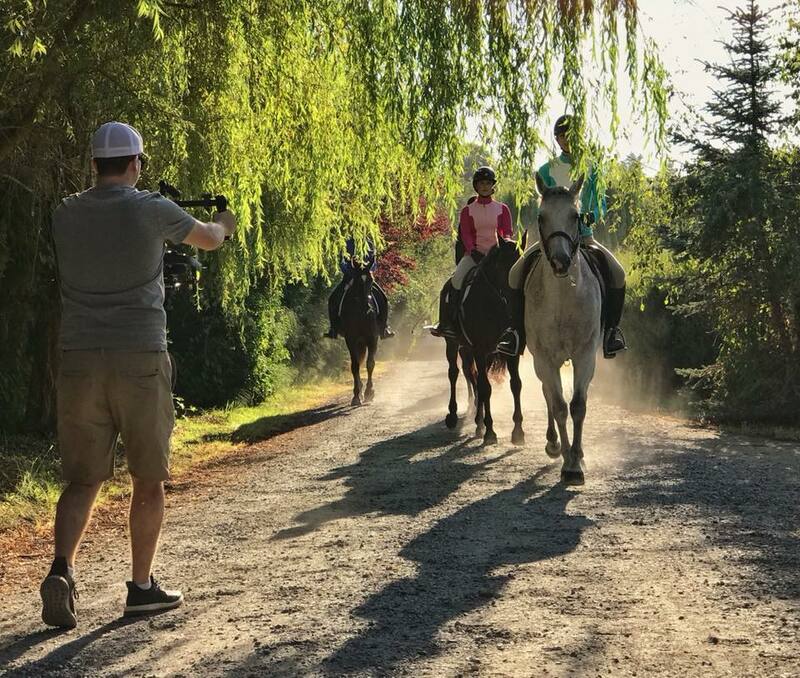 Born and raised in Victoria, Tyler enjoys experiencing all the trails and natural beauty the Island has to offer. With a passion for sports, both locally and internationally, Tyler loves to be around the rink, hardcourt, ballpark or whatever playing field is thrown his way! The newest member of the Roll.Focus. 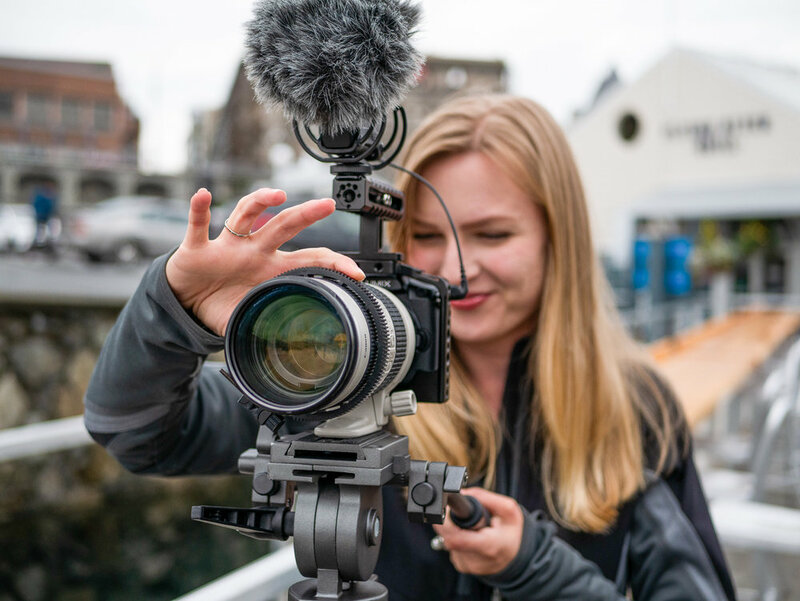 team, our English import is a jack of all trades, helping with everything from planning to production and editing. Hailing from York in the UK, Joe is a passionate photographer who has expanded into the world of video. His persistent emails paid off earning himself an internship before becoming a fully fledged member of the team. 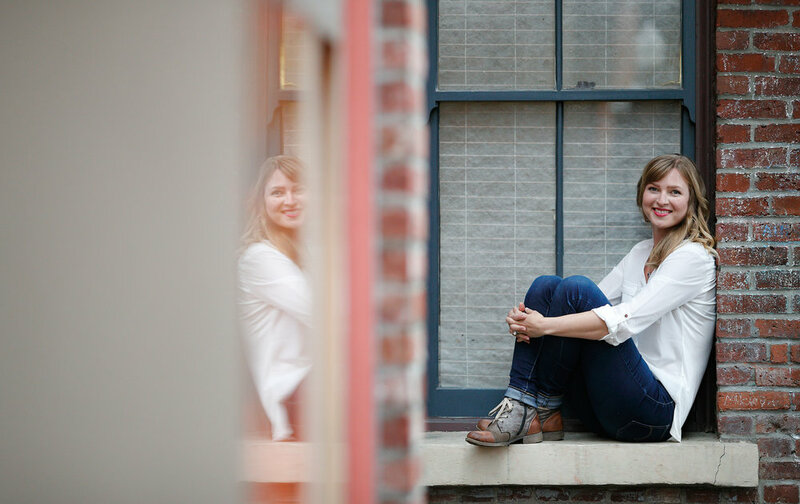 Amanda is a founding partner and the creative mastermind at Roll.Focus. Amanda has extensive experience in media relations and marketing including four years at Tourism Victoria as Media Relations Manager. The University of Saskatchewan (U of S) and British Columbia Institute of Technology (BCIT) grad also devotes time to volunteering at The Cridge Seniors’ Centre and in women's development both here at home and around the world through her work with Canadian Women for Women in Afghanistan. Mike Walker is the ever-ambitious leader and co-founder of Roll.Focus. 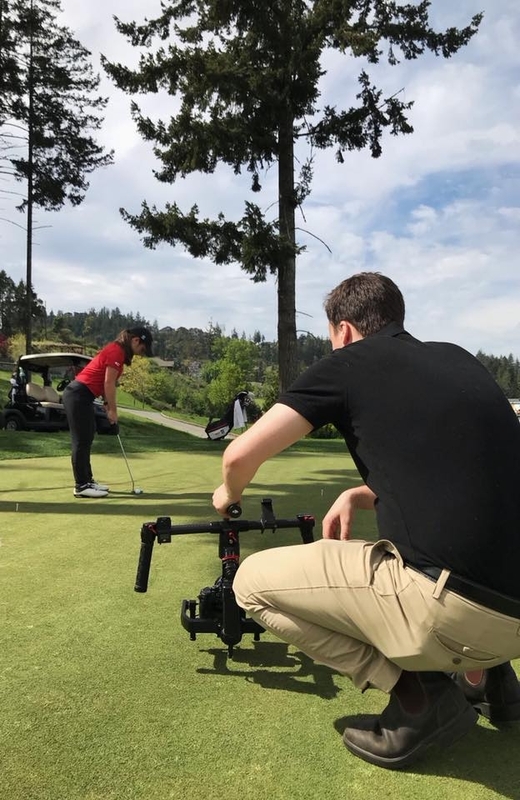 This former sports broadcaster and CHEK News anchor has combined a love for media and a passion for community events - leading team that brings network-quality production to local teams, events, and businesses. 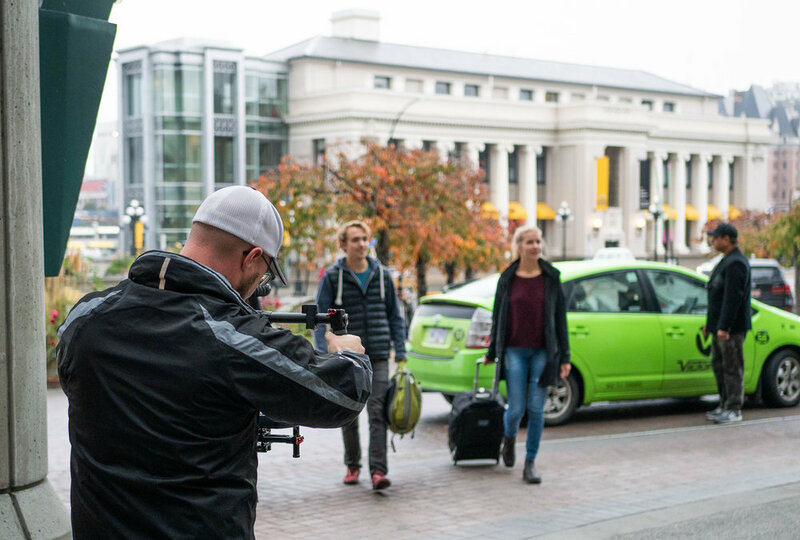 A firm believer in the power of live broadcasts to unite audiences and spark conversation, Mike is driven to help organizations of all sizes access an unrivaled platform to share their story.